Meet Milu! Skincare that gives an extra pamper-factor. This new Dutch brand is all about Korean beauty rituals and ‘quick beauty fixes’. The line consists of Sheet Masks and a konjac sponge: instant beauty boosters for a radiant and dewy skin! Meet Milu! Wonderful skincare that delivers an extra pamper-factor. Milu is a new Dutch skincare brand that is always on the lookout for quick beauty fixes. 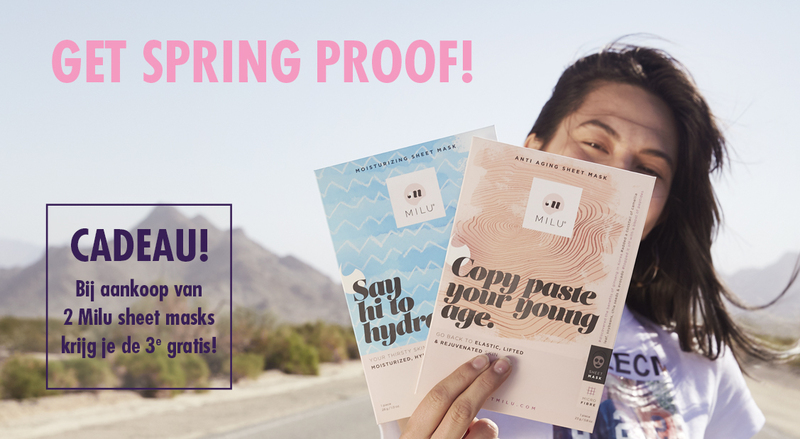 For its first product line, Sheet Masks, Milu takes us to Korea, the world’s beauty mecca, where innovative and surprising ingredients are used for extensive beauty rituals. 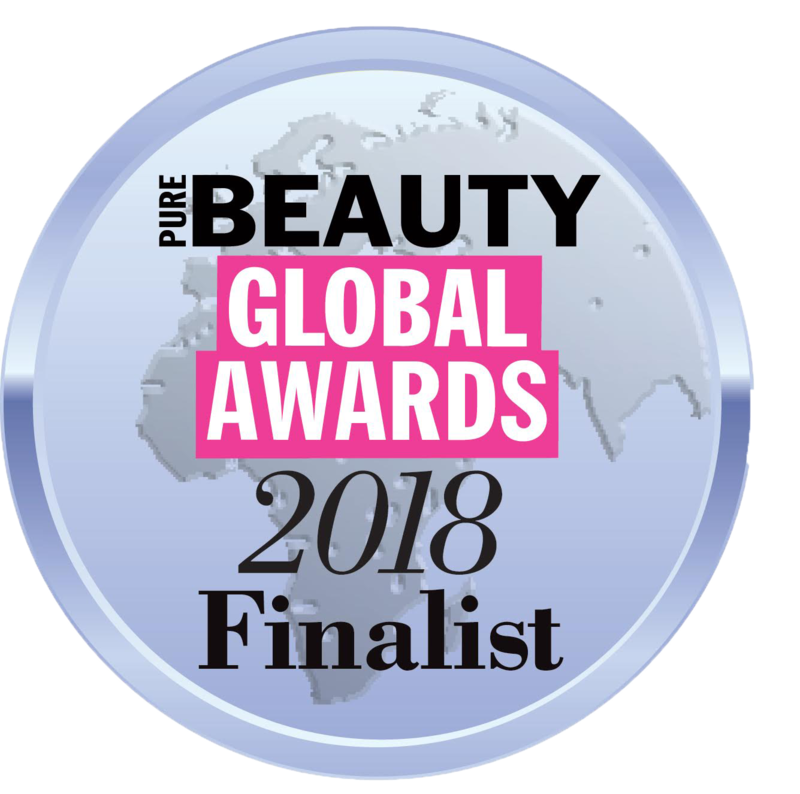 Be it to give your skin a boost or to provide extra care, Milu offers the very best skincare products based on K-Beauty expertise. The line consists of Sheet Masks and a konjac sponge: instant beauty boosters to give you a radiant and dewy skin!